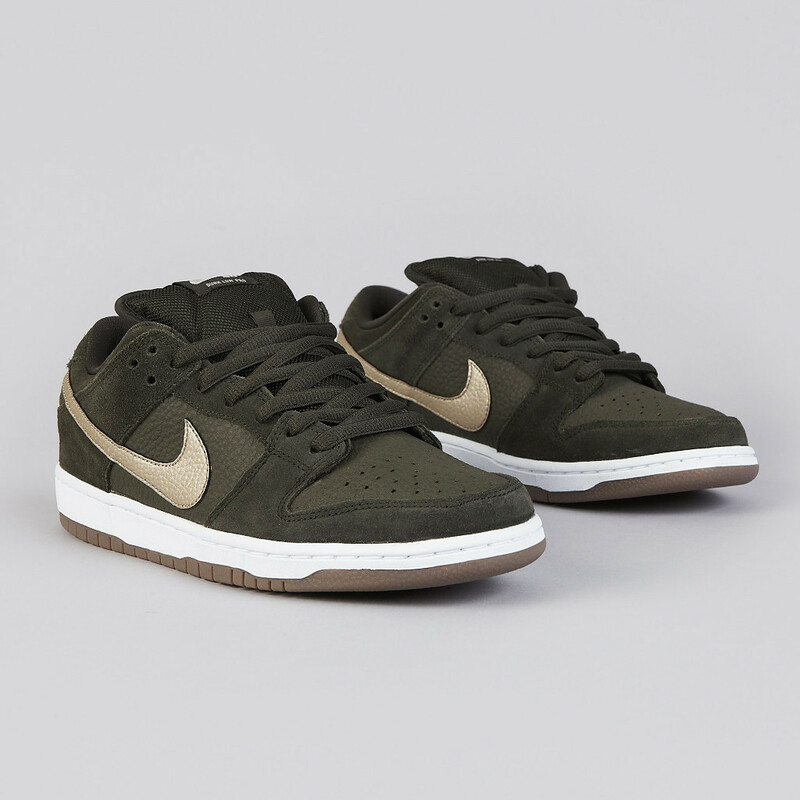 The new Nike SB Dunk Low Pro in Sequoia / Metallic Zinc / White / Gum Dark Brown, first previewed last month, is now available at select Nike Skateboarding accounts. 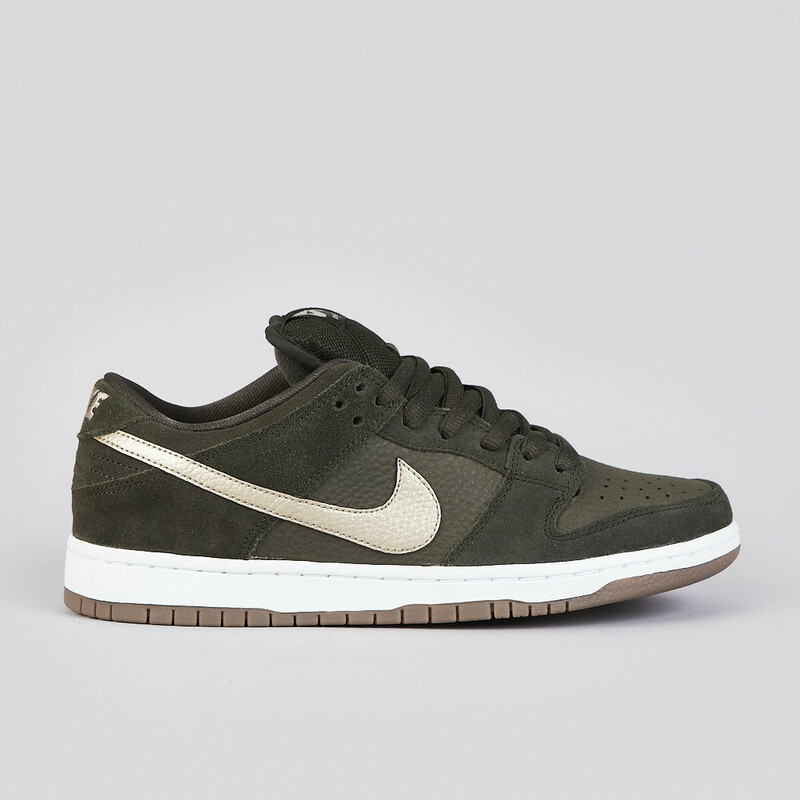 The new Nike SB Dunk Low Pro in Sequoia / Metallic Zinc / White / Gum Dark Brown, first previewed last month, is now available at select Nike Skateboarding accounts. 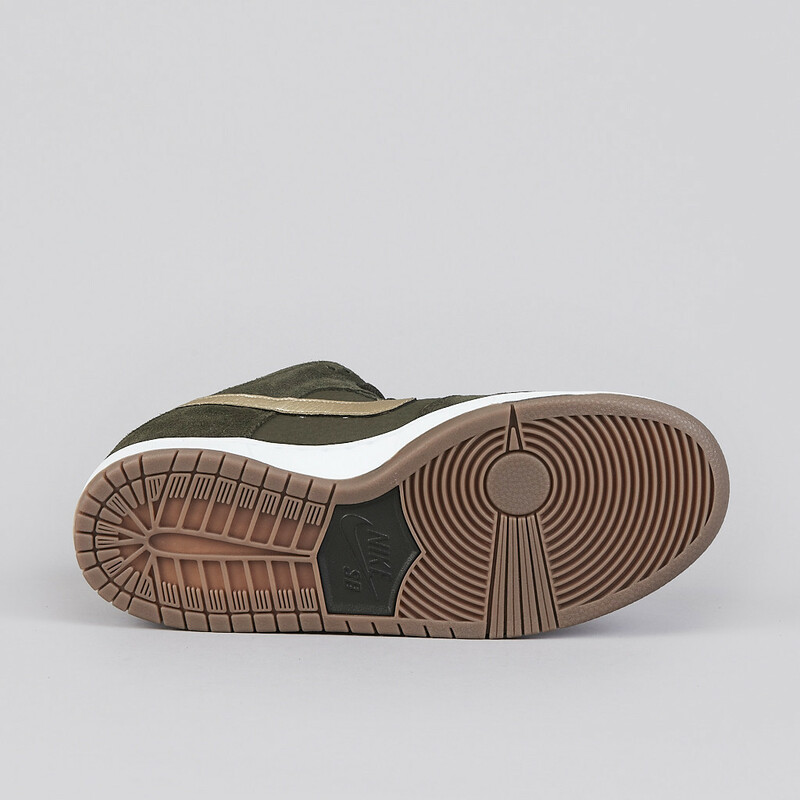 This nice new colorway features a full-grain leather, suede and mesh upper, on top of white midsole and classic dark brown gum outsole. A metallic zinc swoosh provides a simple but effective color pop to the earthy color scheme. 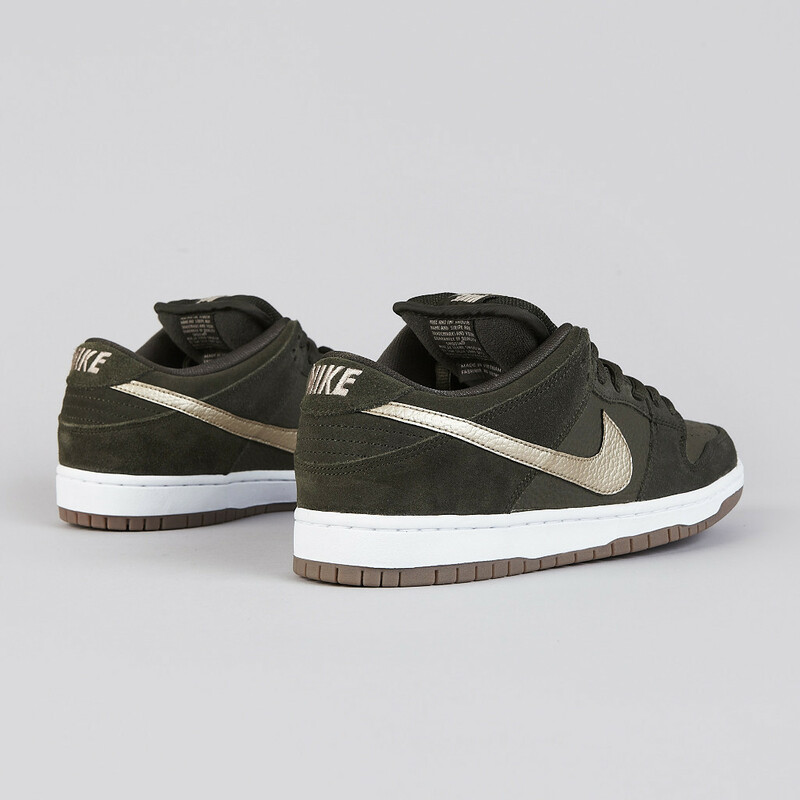 The Nike SB Dunk Low Pro in Sequoia / Metallic Zinc / White / Gum Dark Brown is available now at Flatspot.